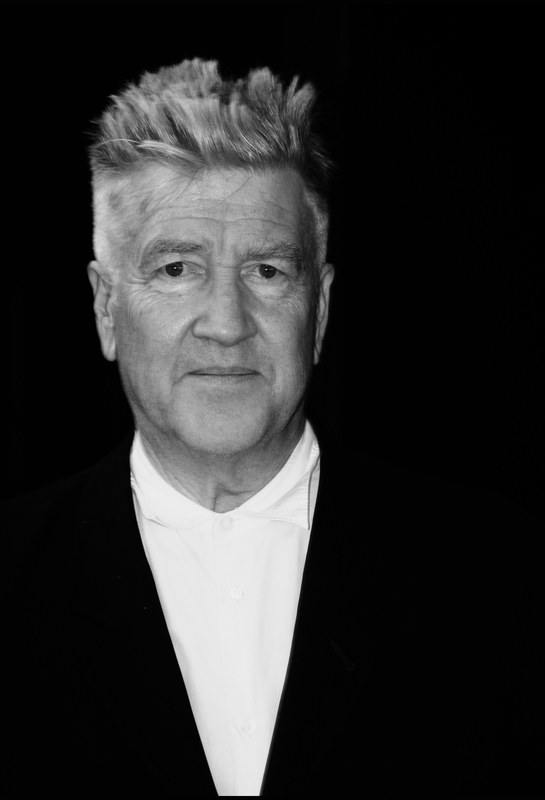 David Lynch: In Theory together a brilliant set of critical essays on the iconic hero of lost forms, with important contributions by Todd McGowan, Greg Hainge, Gary Bettinson, Dominique de Courcelles, Scott Wilson, Alanna Thain, Jason T. Clemence, Joshua D. Gonsalves, Rebecca Anne Barr, Louis Armand, Eric G. Wilson, Francois-Xavier Gleyzon, Gary Bettison, Michel Chion. 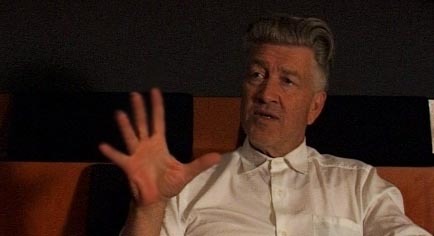 Michel Chion's study of the film and television work of David Lynch has become, since its first English publication in 1995, the definitive book on one of America's finest contemporary directors. LYNCH: John Alexander: The Films of David Lynch (Charles Letts & Co. 1993) Philip Brophy 'Muzak for Films and Airports', in The Wire, issue 173, July 1998, pp. 40 - 41.